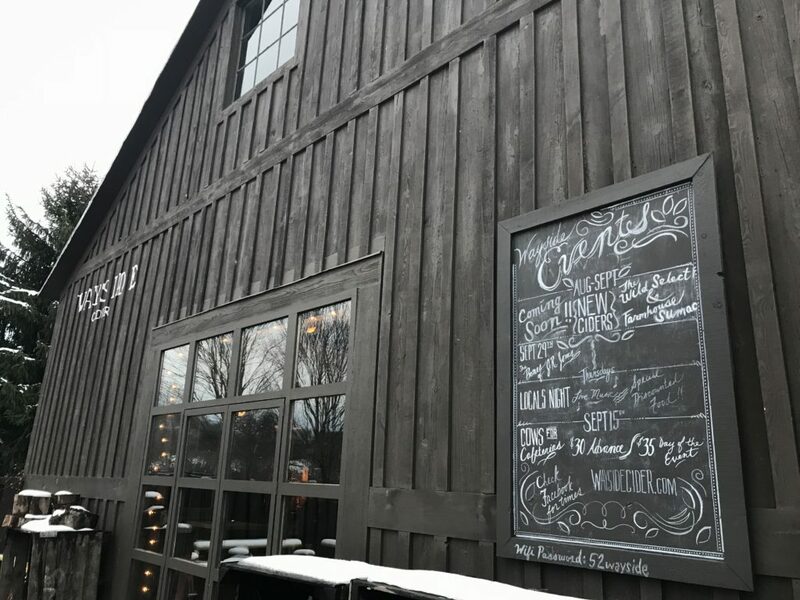 The Delaware Phoenix Distillery in Walton makes its own absinthe, the legendary botanical spirit, here in the Catskills. Absinthe is seen as “other” in the world of booze; its consumption is exotic, ritualistic and accompanied by accessories but it began life as a medicinal tonic revered by ancient philosophers, doctors and scholars. The absinthe that we now drink for recreation is unlike the 2,000 year-old remedy that was chiefly wormwood, a preparation that was administered for labor, menstrual pain, rheumatism and a host of other ailments. The two main herbs in the modern-day absinthe are Grande Wormwood and Green Anise. The spirit gets its green color from chlorophyll. 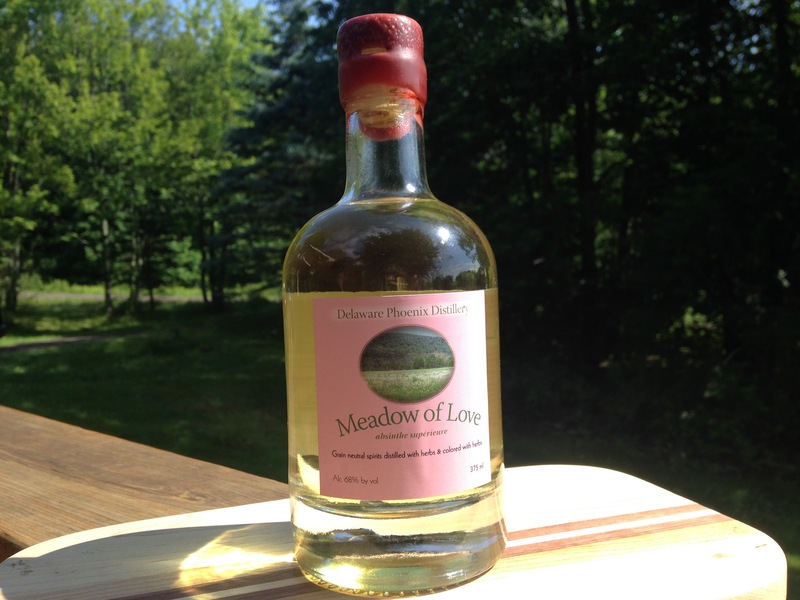 This entry was posted in Drink and tagged Catskill Mountains, Catskills, Catskills Absinthe, Catskills Alcohol, Catskills Booze, Delaware Phoenix Distillery, Meadow of Love, Upstate Booze, Upstate Life, Upstate Living on June 29, 2016 by JNUrbanski.